Joining in this hop to bring to light some of the talented LDS writers out there. If you like any of their work, nominate them for a Whitney Award. 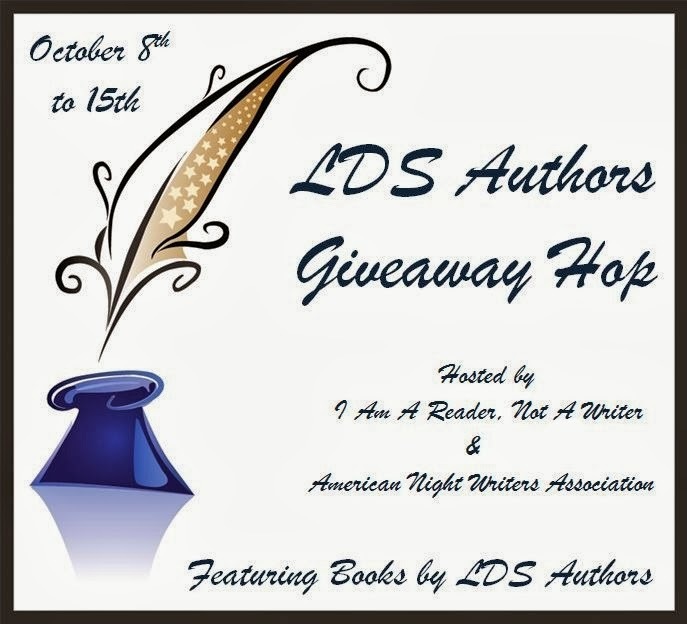 For this hop, I'll be giving away a copy of Latter-Day Daughters: Hannah's Treasure by Launi K. Anderson. All I ask is that you either follow this blog or sign up for my newsletter. Or both. Just sayin... And then leave a comment with an email address where I can contact you. Be sure to follow the rest of the blogs on the hop for a chance to win more prizes and discover new authors. Followed your blog! I'm so glad you're participating in this event. It's nice to see new blogs and meet new people! I haven't heard of these books before. Thanks for bringing them to my attention. They seem like perfect books to add to my shelf. 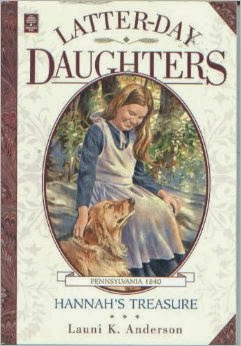 I love the Latter-day Daughters series! Thanks for the giveaway! I LOVE these Books! They are great and written very well. piece of wrijting as well as from ourr discussion made at this place.